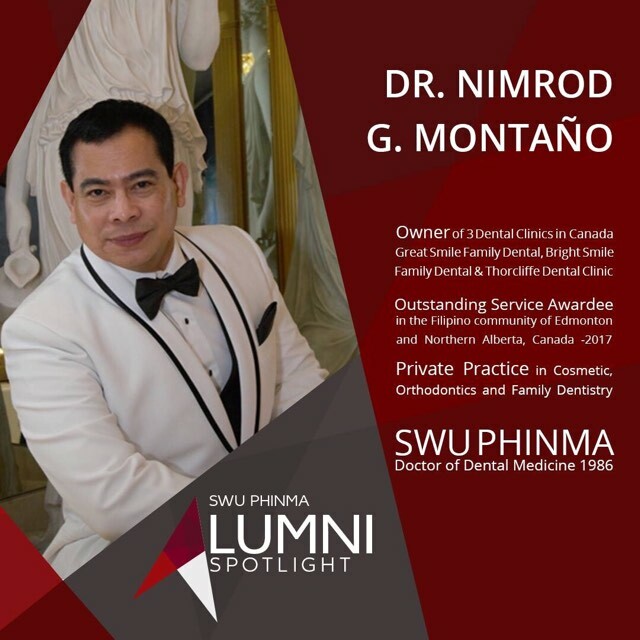 We would like to thank Southwestern University Phinma Alumni for featuring our very own Dr. Nimrod "Rod" Montano. 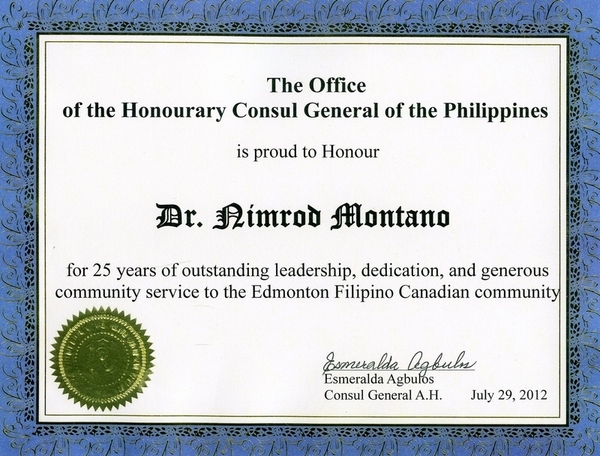 The management & staff are very proud of Dr. Montano's accomplishments as a dentist, mentoring to those aspiring & new dentists, his services & supports towards the Filipino community here in Alberta, Canada and in the Philippines through his Mission trips. 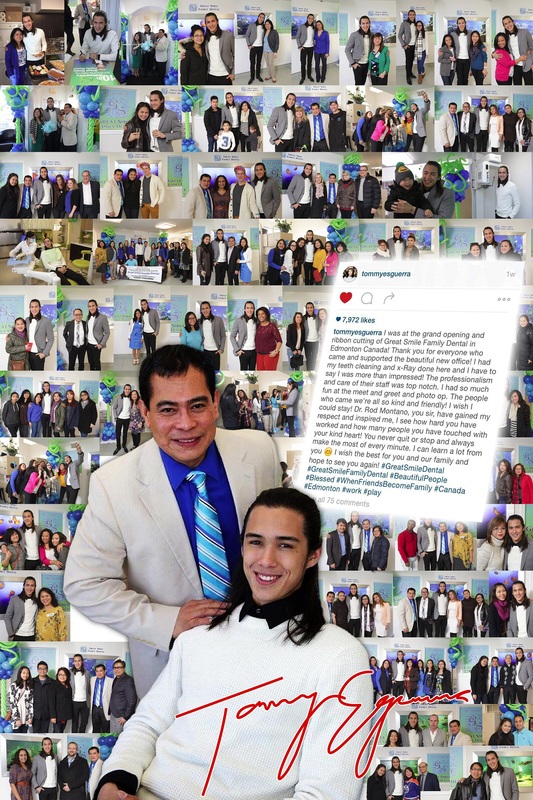 ~ Join our Facebook circle of friends and have the chance to WIN exciting prizes. and "LIKE" Us for your chance to win!